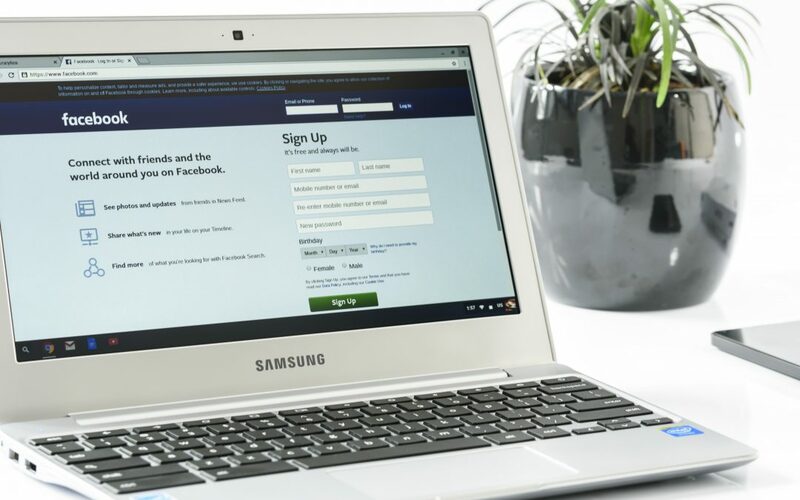 Facebook Data Targeting Changes- How does it impact Advertisers? Facebook has provided an update on the removal of third-party data from its platform that we wanted to share. We know the details of this change can be confusing so as our team becomes educated on this update, we wanted you to be as well! We have broken down what we feel is important to highlight as well as some thoughts on next steps. At first, this sounds like really bad news. However, we caution you not to panic. Based on conversations with our Facebook reps they have informed us that there will still be ways to leverage third-party data targeting in Facebook. They have explained that advertisers will have to lawfully purchase third-party data on their own and then upload it as a Custom Audience rather than having Facebook or the third-party data providers import this data directly to advertiser ad accounts. In light of this change we feel this is a perfect time to adapt and test new targeting methods if you are not already doing so. How? The data comes straight from your audience and customers and is generally thought of as the most valuable data because of its quality. It is typically available at no cost (placing a pixel, collecting emails etc. ), making it cost-effective. Privacy concerns surrounding first party data are minimal because you own the data. Use it to personalize the content or ads served to a user. The data you collect on a visitor to your website will give you improved insights into their interests and needs, allowing you to serve content to them that feels relevant and personalized. Video Engagement – Create a list of people who have spent time watching your videos on Facebook or Instagram. Lead Form – Create a list of people who have opened or completed a form in your lead ads on Facebook or Instagram. Fullscreen Experience – Create a list of people who have opened your collection ad or Canvas on Facebook. Facebook Page – Create a list of people who have interacted with your Page on Facebook. Instagram Business Profile – Create a list of people who have interacted with your Instagram business profile. Event – People who have interacted with your events on Facebook. In summary, Facebook appears to be making big changes publicly but when looked at closely, it’s more of a sensational headline than a story. Third-party data still has its place and can still be leveraged in other platforms outside of Facebook. There are still some unknowns as this data restriction unfolds on Facebook. Our team will monitor closely and share feedback, if necessary, until the rollout is official. Over the next few weeks our team will be reviewing each of your accounts that are running on Facebook & Instagram. We will keep you informed and reach out with any changes needed and a recommended strategy. June 30: Last day for creating new or editing existing campaigns using Partner Categories for the US; they will be allowed to run until September 30. October 1: All other Partner Categories will no longer be available as targeting options on our platform and we will stop delivering against these audiences.